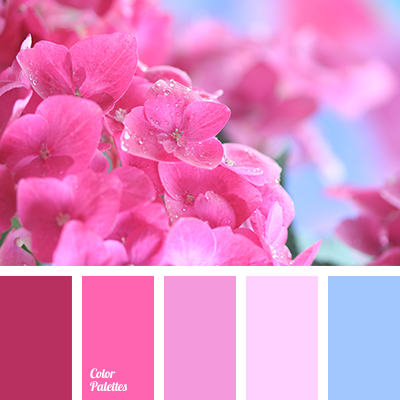 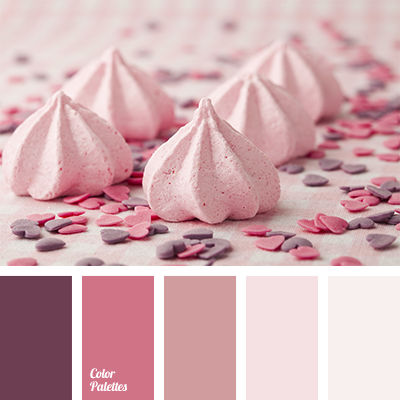 A gentle palette, which includes various shades of pink, blue, and beige. 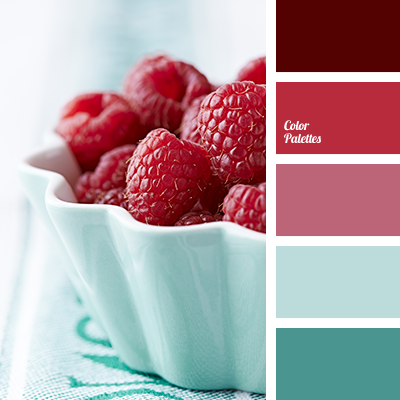 All colors except of blue are pastel. 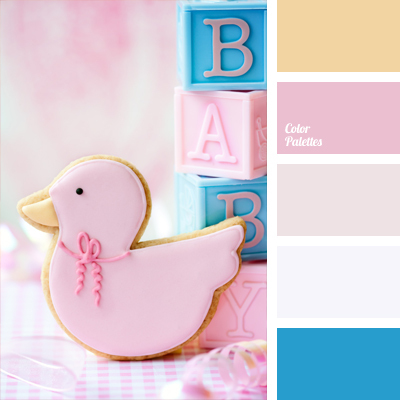 There are no better colors for decoration of children’s rooms, baby clothes, and toys. 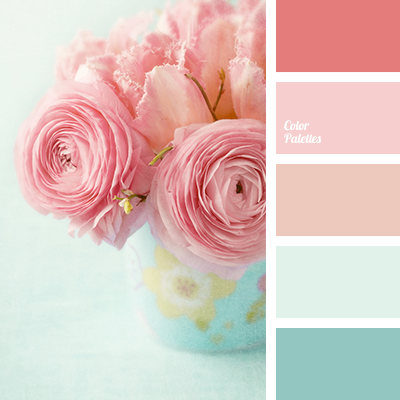 Pale blue and pale pink are the colors of childhood.